OYO 9826 Garden Villa is the right choice if you want to stay close to Goa action while enjoying a comfortable stay. For any kind of assistance you need in relation to your stay, our skilled and friendly staff is just a call away. From regular to exceptional, you will find all the amenities such as AC, Geyser, TV in your room ensuring you have a pleasant stay. Do not fret if you run out of cash. Theres Viking Trails, Corporation Bank ATM CHAPORA VAGATOR branch. and Indusland Atm located at a short distance. 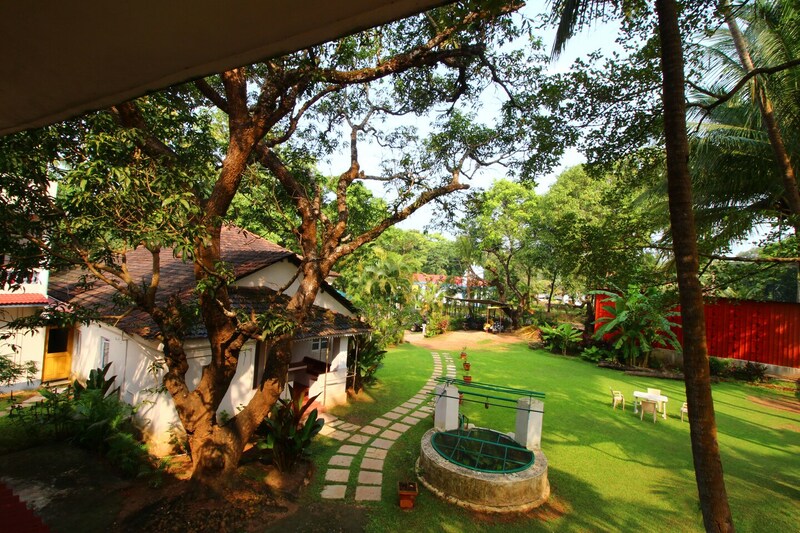 Make memories in Goa, while you enjoy a welcoming stay at OYO 9826 Garden Villa.